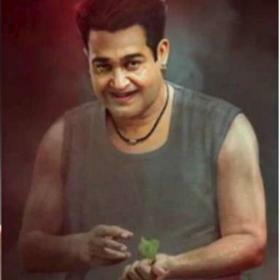 The Godha actor insisted on dubbing for his character himself instead of going for a dubbing artist. Tovino Thomas, who just had a release in Malayalam with Godha, is making his debut in Tamil cinema with a yet to be titled directed by BR Vijayalakshmi. The shooting of the film has been completed and the makers are planning to release the film soon. 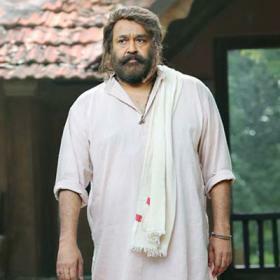 Apparently, the actor has dubbed for himself instead of going for a dubbing artist. 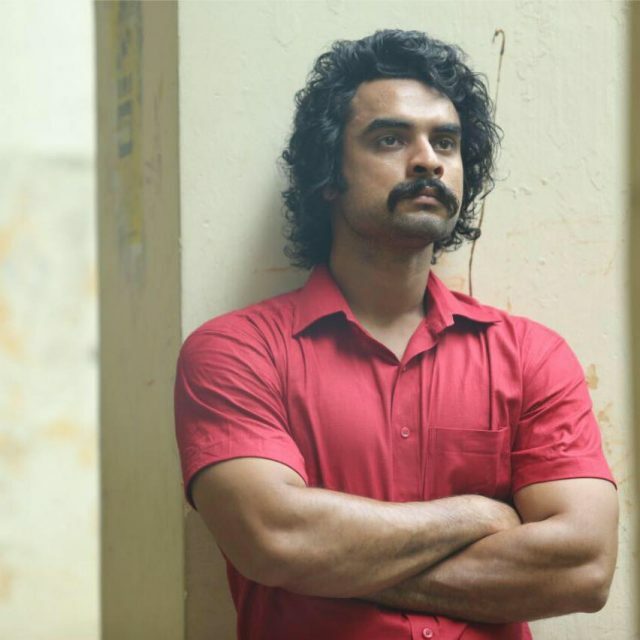 Speaking about the film to a leading daily, Tovino said,” I am not allowed to speak about the story. It is an intense love story and I completed shooting for the film. In fact, I have even finished dubbing for my portions.” The actor said it was not easy to dub in Tamil but he could manage. 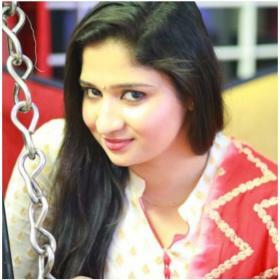 ” I studied in Coimbatore for four years and even worked in Chennai for a year. It wasn’t that easy, but I could manage,” says the actor. Tovino Thomas has a Malayalam film lined up too which is titled Tharangam. The film is being produced by Dhanush under his own production Wunderbar Films and will be his first Malayalam venture. 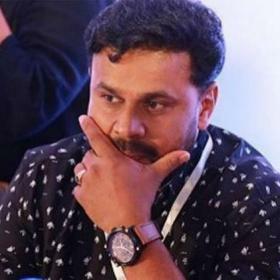 Tharangam might be released sometime in August according to reports. Tovino Thomas’ latest release, Godha, became a super-hit flick which was based on wrestling. 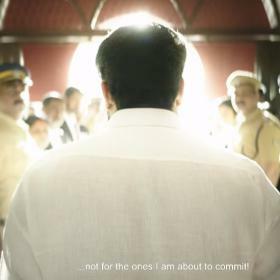 The film was being referred to as Kerala Dangal since the story was based on wrestling. Godha also featured Punjabi actress Wamiqa Gabba who also received rave reviews for her performance in the film. With such interesting films lined up, Tovino Thomas sure has an exciting year ahead in his acting career.